Mainmark, is successfully expediting project schedules for void filling with its Terefil® solution, the world’s most advanced structural lightweight cementitious based filler for geotechnical applications. This innovative solution is a fast and cost-effective alternative to traditional methods, such as aggregate or granular fills. Unlike traditional cementitious flowable fills, Terefil can be placed extremely quickly to shorten project timelines. The fast solution can also help to de-risk projects, as it requires less people and time on site, as well as fewer access points (which reduces the potential for grout spills). 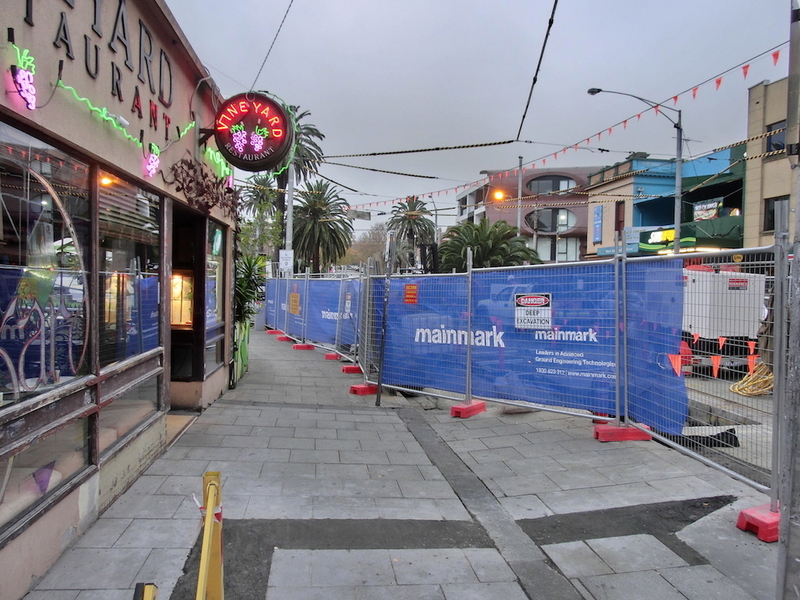 Terefil was specified by Comdain Infrastructure to safely and quickly decommission a 95-year-old, low-pressure gas pipe running beneath busy Acland Street in the Melbourne suburb of St Kilda. 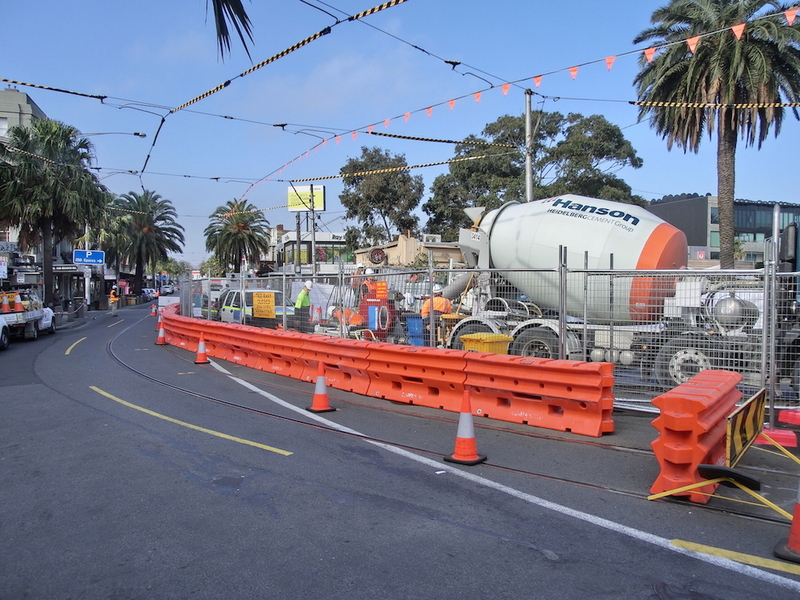 The 450mm, 390m long gas main needed to be relocated to facilitate improved tram stops along this busy road. The works were part of a broader program to revitalise the streetscape, led by the transport authorities and local council. The terminus sits on one of Melbourne’s busiest tram routes and near the entrance to the iconic Luna Park. The pipe needed to be decommissioned with minimum impact on the busy streetscape, completing the work as fast as possible to minimise traffic control costs, interruption to the tram network, and inconvenience to local residents and businesses. The steel gas pipe had lead joints, which were unlikely to withstand pumping pressures greater than 150kPa. The project team was required to work within these parameters. 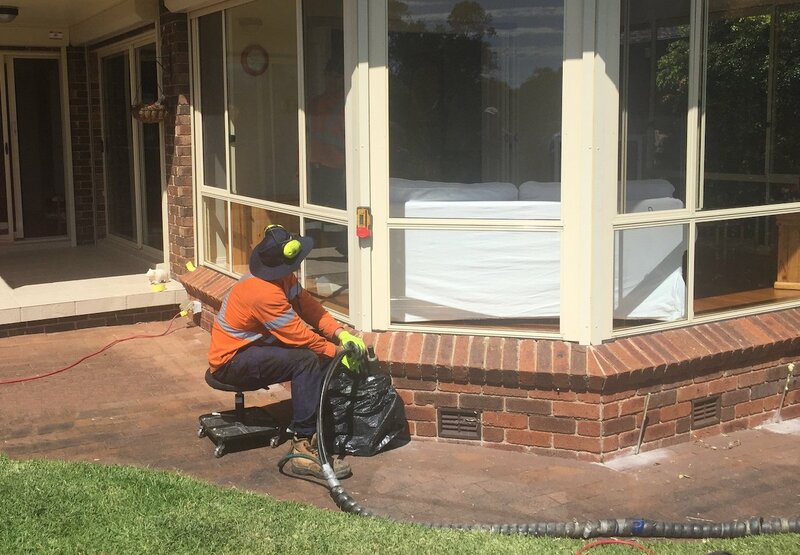 This eliminated the use of traditional sand filled grouts as they would be too slow to place and could only be pumped approximately 100m into the pipe, requiring multiple access points and much greater disruption to this busy shopping strip. 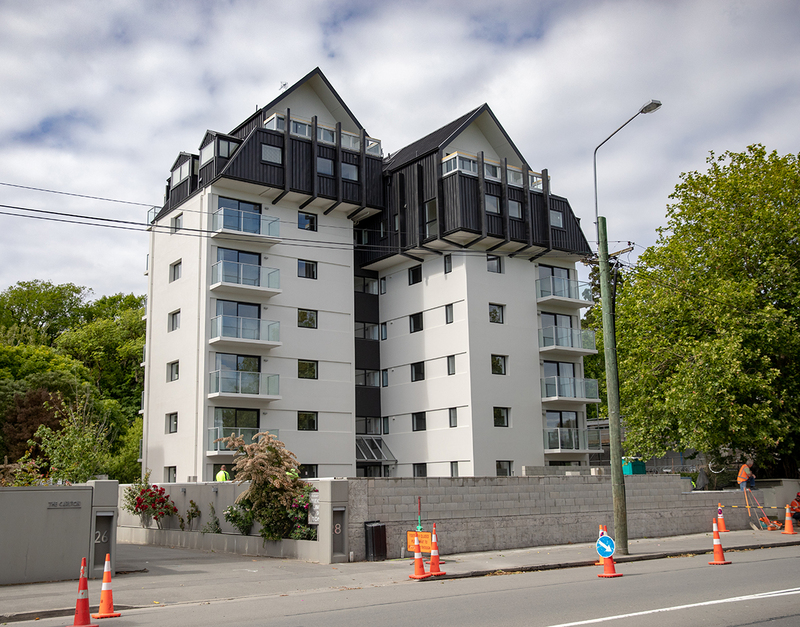 Mainmark was appointed to fill the pipe with Terefil, and ultimately reduced the project time from an estimated 11 days to just three days, with the Terefil being placed in a single 12-hour shift. Terefil was also used to fill an in-ground water pipe in Beresfield, New South Wales, that was being abandoned ahead of constructing a new pipe. The abandonment works formed part of the Hunter Water infrastructure upgrade project, which will see the region’s oldest water tunnel being replaced and re-directed underground. 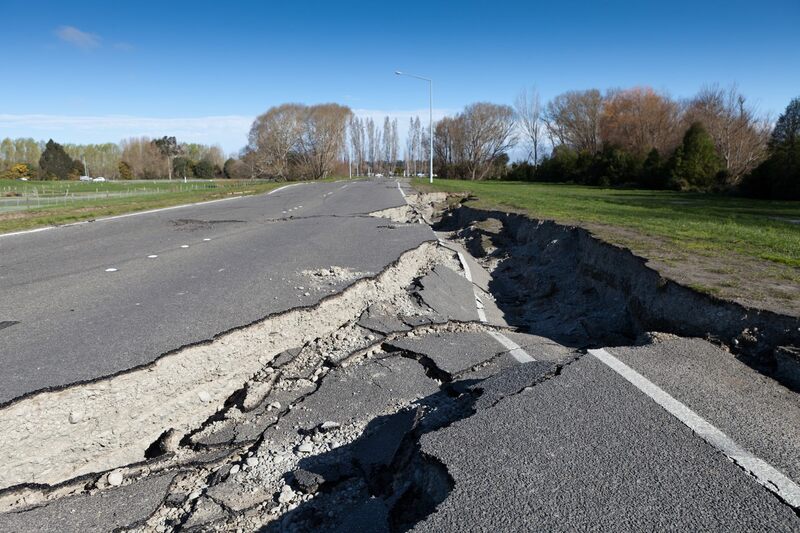 Given the pipe’s location underneath a highway, school grounds and private land, digging it out was unfeasible and filling it using traditional means would create unacceptable disruption and require access to private property. 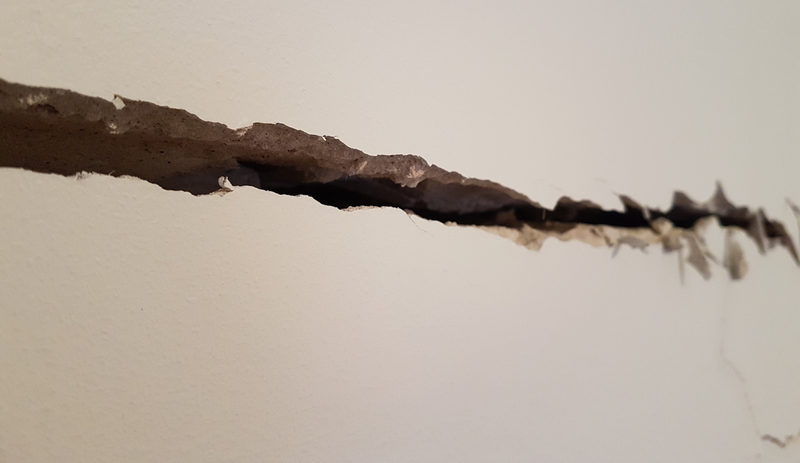 The pipe’s construction and placement less than a metre underground meant there was a risk that it could rust and collapse, which would potentially damage the structures above it and incur high costs. A conventional fill method would involve digging upto seven holes to access the pipe, which would take approximately a week to complete. Instead, Mainmark completed the project in just four days with a single hole, using its unique Terefil lightweight cementitious fill. One of the key features of Terefil is its pumpability. Mainmark placed more than 400m3 of Terefil along 620m of the 900mm diameter pipe in a single shift. At its peak, the Mainmark team pumped 68m3 of Terefil per hour. As a result, the pipe was safely filled without damage or inconvenience to the school or any local property owners. Click here to find out more about Terefil or watch the video presentation here. 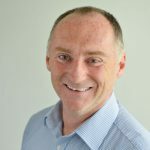 James O’Grady is a Sales and Business Development Manager at Mainmark. He is a civil engineer with 25 years’ experience in structural engineering, construction materials and ground treatment.